PORTLAND – Oregon Nikkei Endowment has announced the hiring of Kurt Ikeda as its new education manager. He will relocate to Portland in November after completing a National Park Service internship for the Minidoka National Historic Site, just outside of Hunt, Idaho. Minidoka is one of the ten American concentration camps that incarcerated over 120,000 people of Japanese ancestry during WWII. It is the concentration camp where a majority of those from the Portland area were forcibly relocated to after leaving the Portland Assembly Center in 1942. Ikeda previously served as interim executive director for the Greater L.A. chapter of OCA-Asian Pacific American Advocates. As a Teach for America Corps member, he taught 9th-grade English at a Title 1 high school in Los Angeles between 2013-2017. An educator by profession and spoken-word poet by passion, he preaches social justice to youth and put it into practice as the district board secretary of the Japanese American Citizens League. His poetry and advocacy are rooted in the WWII incarceration story of his grandfather, informed by his Asian American experience at UCLA, and inspired by his work with high-schoolers in Los Angeles. 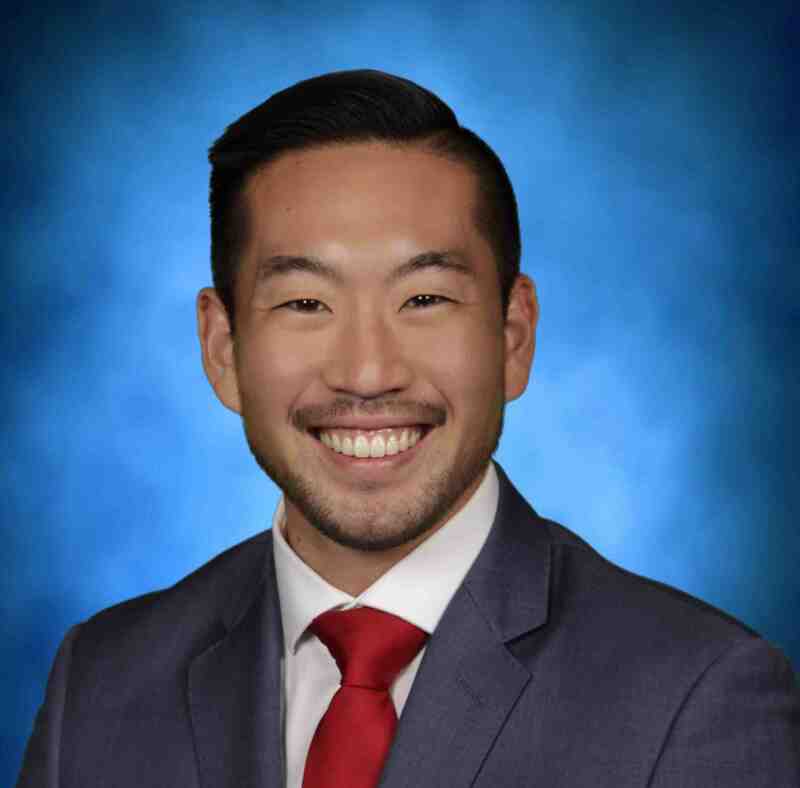 He writes that he is “honored and excited to be able to serve the Portland Japanese American community here at the Oregon Nikkei Endowment as the new education manager. As a Shin-Nisei (post-WWII second-generation Japanese American), the Japanese American incarceration narrative was not one that I grew up with, but one that I got to learn from community leaders in Southern California. Through my time as an intern for the Minidoka National Historic Site, I was able to connect deeply with the Pacific Northwest story of exclusion, forced removal, and unjust imprisonment in the high desert of Idaho and I feel that coming to Portland is the perfect next step in my own journey of exploring Japanese American history. The Oregon Nikkei Legacy Center is located at 121 NW 2nd Ave. in Portland. The museum is open Tuesday through Saturday from 11 a.m. to 3 p.m. and Sunday from 12 to 3 p.m. Admission is $5 for adults, $3 for seniors and students, and free to members of the Oregon Nikkei Endowment. Updates on affiliated exhibit programs can be found on the organization’s website, www.oregonnikkei.org. For more information, call (503) 224-1458. The mission of the Oregon Nikkei Endowment is to preserve and honor the history and culture of Japanese Americans in the Pacific Northwest, to educate the public about the Japanese American experience during World War II, and to advocate for the protection of civil rights for all Americans. Its projects include the Japanese American Historical Plaza in Waterfront Park, designed by landscape architect Robert Murase, and the Oregon Nikkei Legacy Center, a place to explore the culture and history of Japanese Americans, located in Portland’s historic Old Town neighborhood.